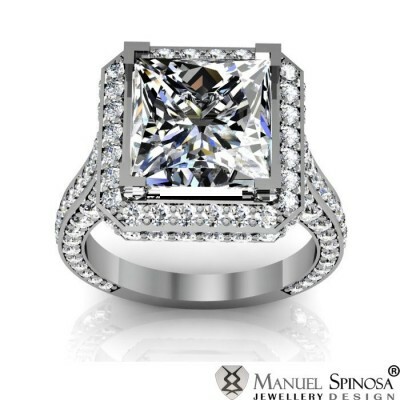 White gold 18K engagement ring with a princess cut central diamond. 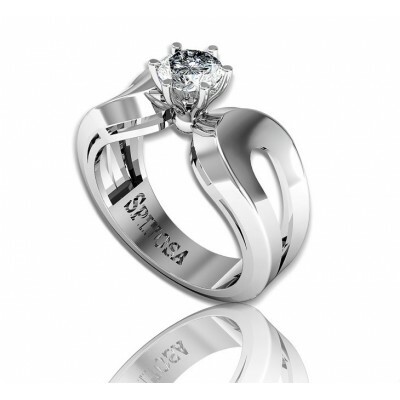 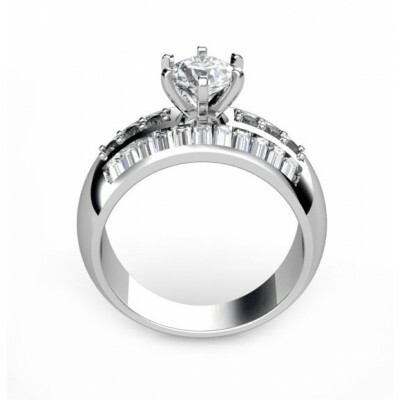 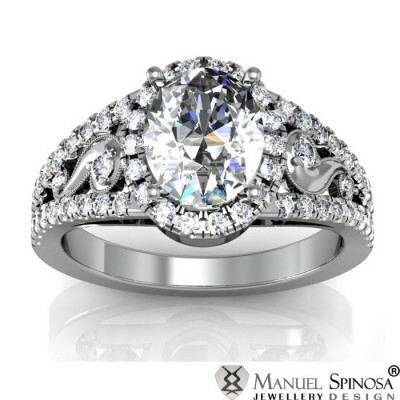 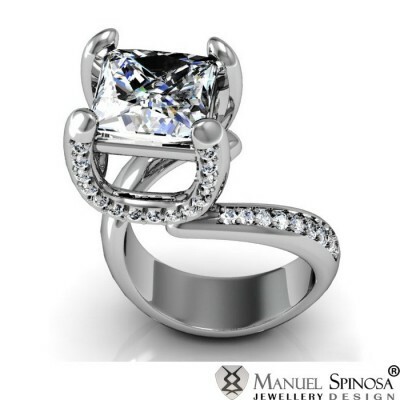 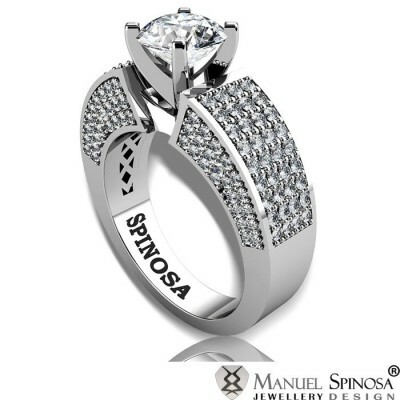 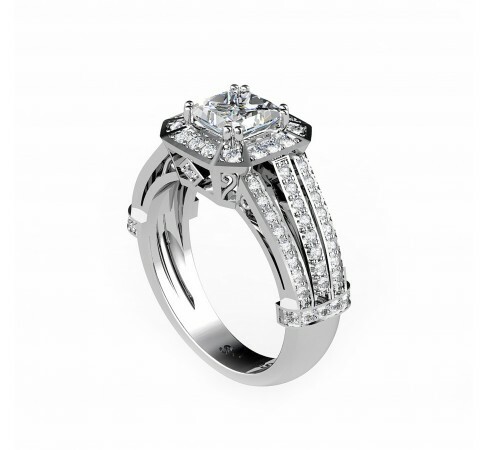 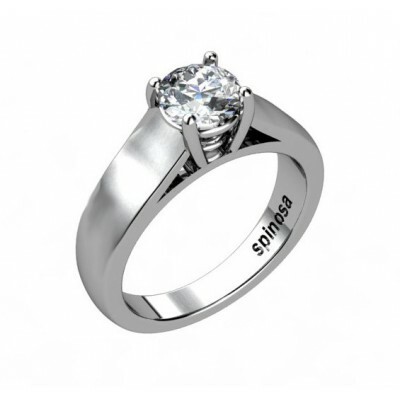 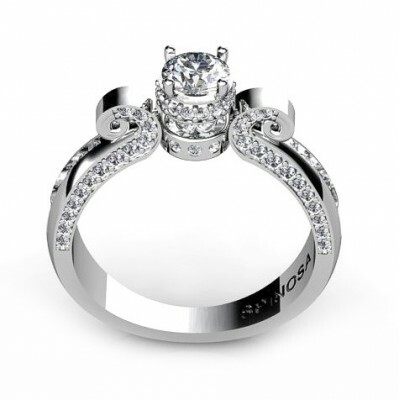 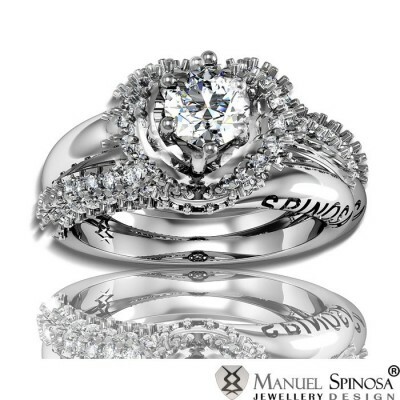 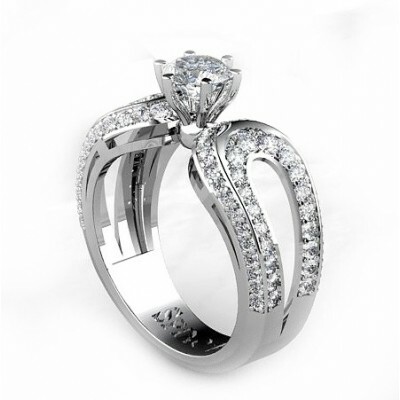 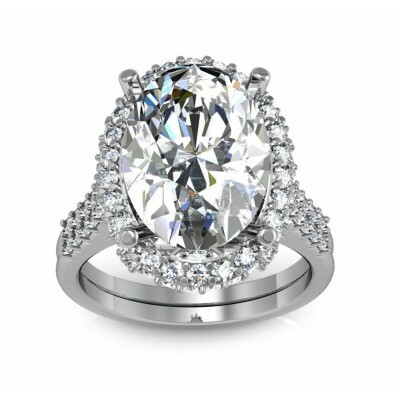 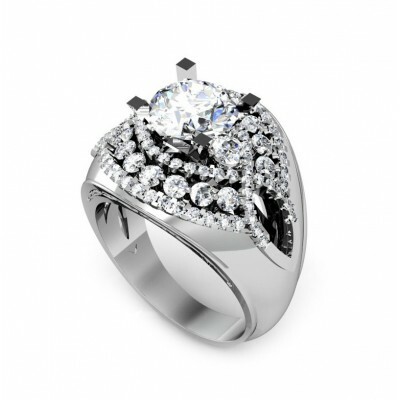 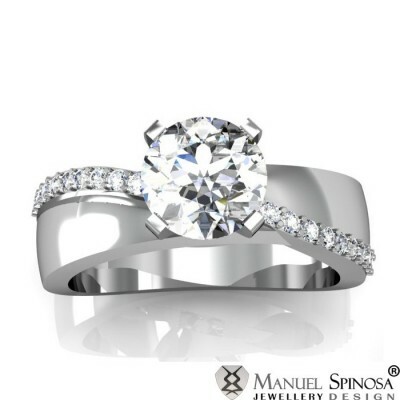 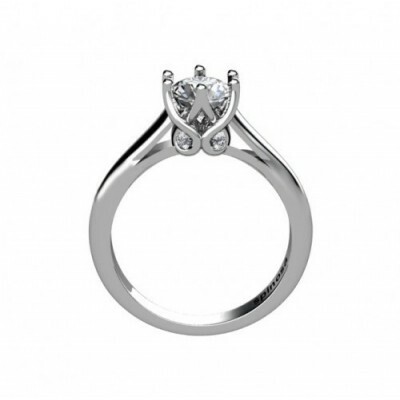 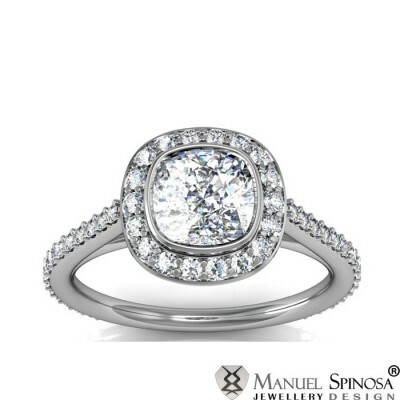 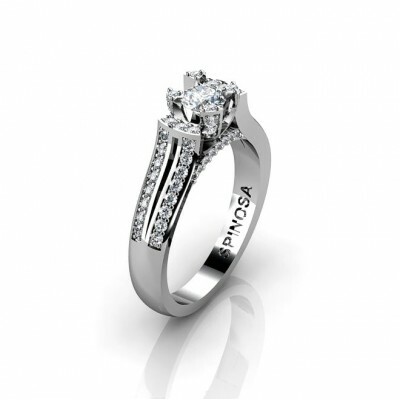 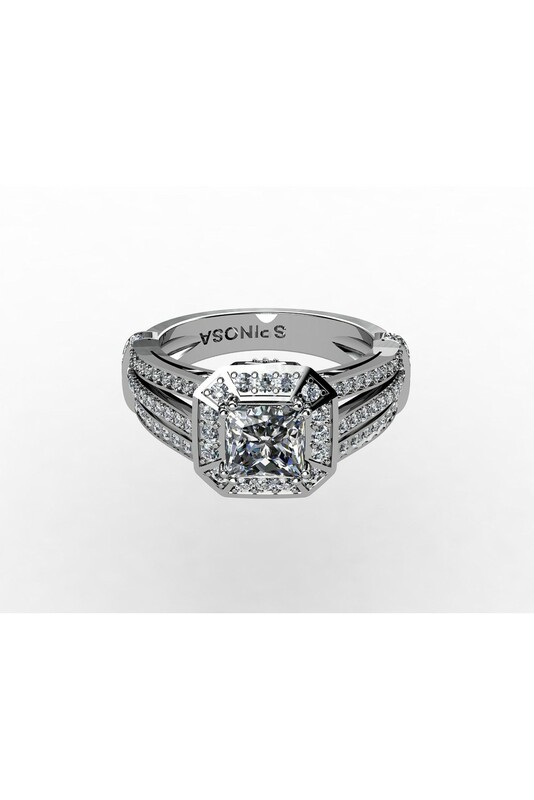 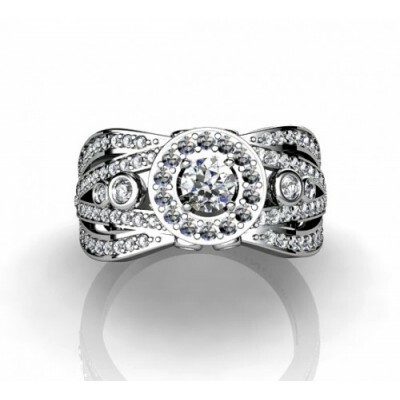 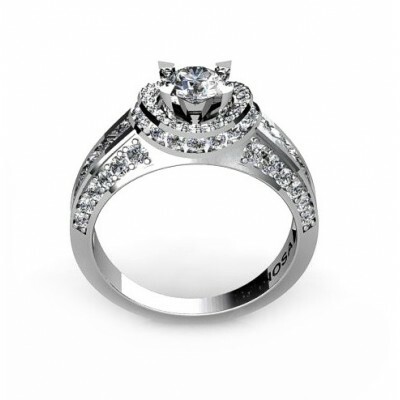 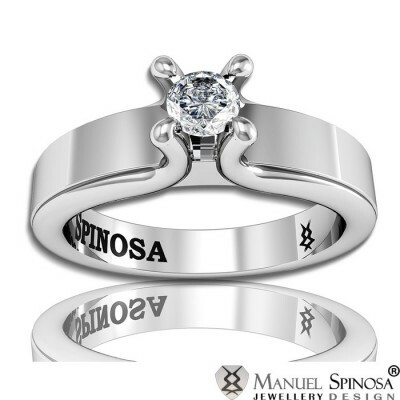 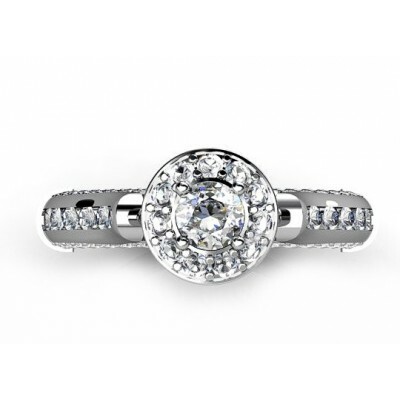 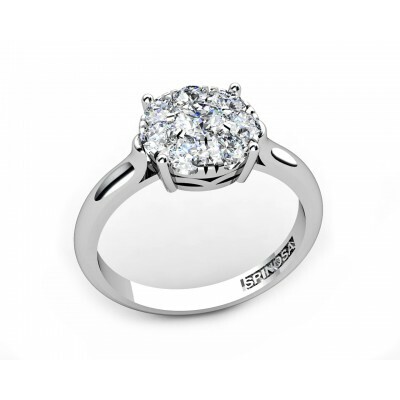 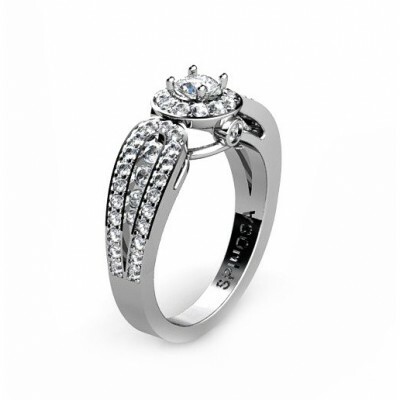 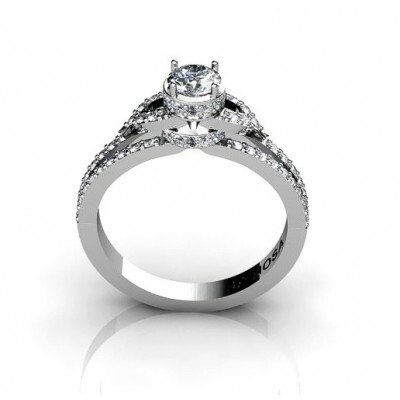 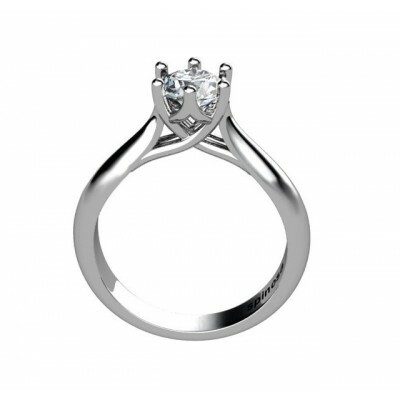 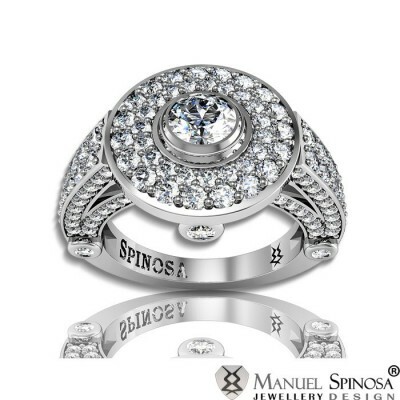 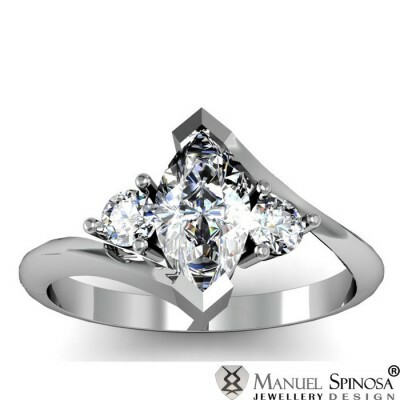 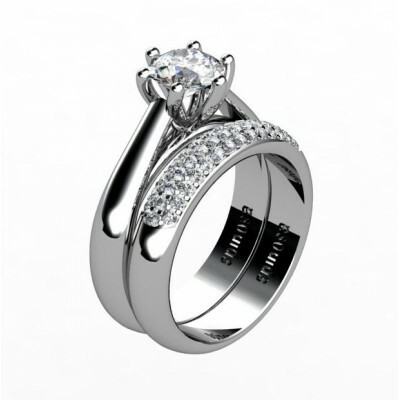 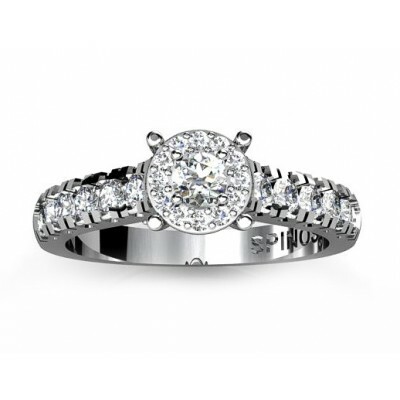 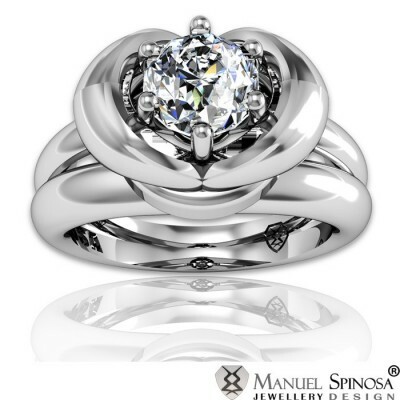 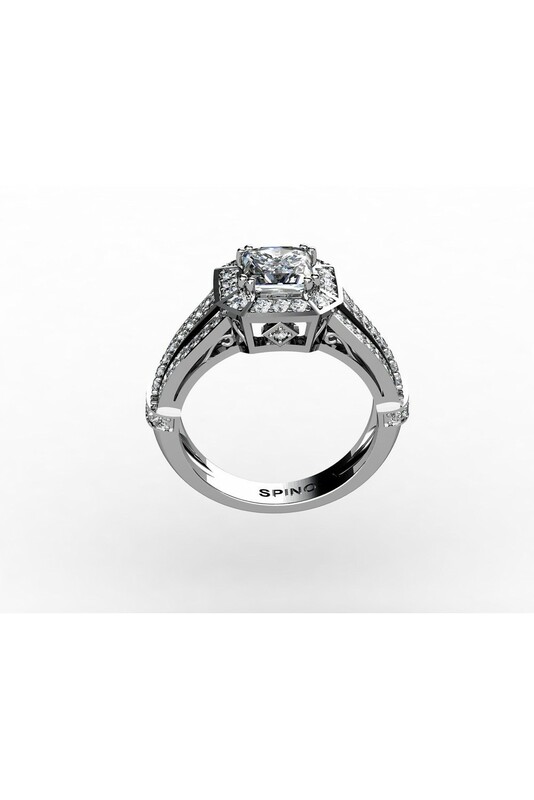 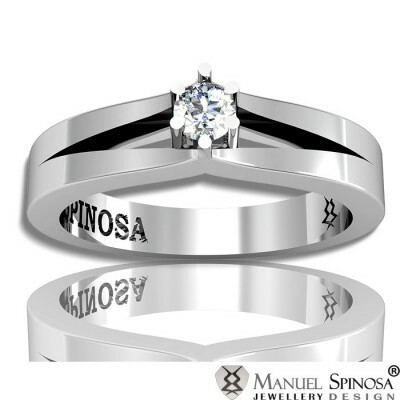 The ring has original design with the octagonal shaped top part and 3 diamonds raws on the sides. In total there are 0.85ct H-VS diamonds.